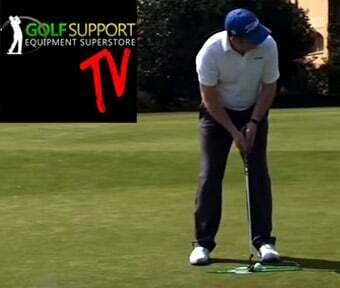 Welcome to the Official Golfsupport WordPress Blog page. Keeping you up to date with the latest golf product news, reviews and Golf tips to help you conquer the Golf course. Whether you are playing for the Green Jacket or a Green Bank note. So if you play golf like Tiger Woods or like finding the woods you are going to look the business! We don’t drive for the hard sale, if it doesn’t suit we don’t sell it! Feel free to contact us for more Information below!